Paramount specializes in unrivaled standards in quality private jet charter solutions to or from Cairo, Egypt. Whether you are interested in flying domestically or internationally, we can take you to your destination in comfort and style. Featuring an impressive selection of nine airports within a reasonable 50 mile distance, Cairo is a convenient destination to fly to. The most straightforward and common choice of airport is Cairo International Airport (CAI), but Almaza Airforce Base Airport (HEAZ), and Cairo West Airport (CWE) are both very close in proximity to the city as well. 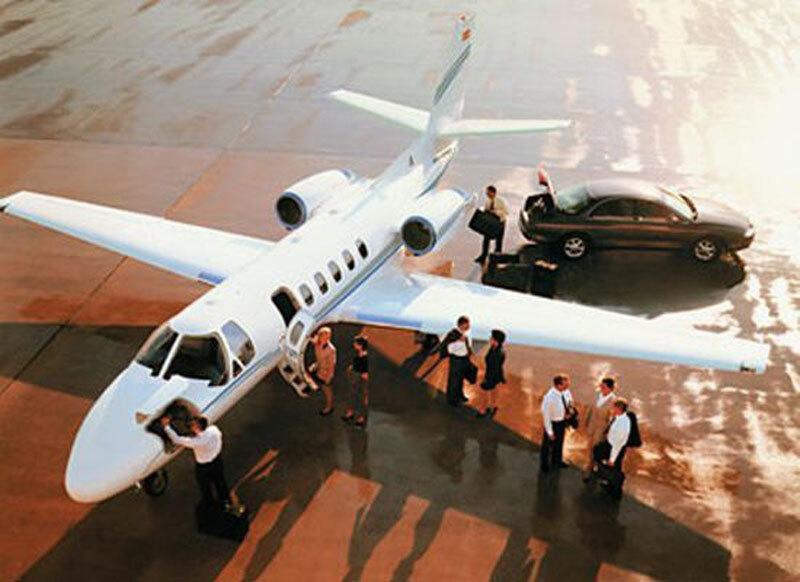 Frequent selections for executive aircraft category in the Cairo vicinity include light jets (Hawker 400 XP), midsize jets (Hawker 800 XP), and large jets (Legacy 650 and Falcon 900 C). Furthermore, we also supply access to economical turbo props such as the King Air 350i and luxurious airliners like the Boeing Business Jet. Alternatively, if your priority is huge savings and value, be sure to check our empty leg charter flight availability for great opportunities for massive discounts. Call us today at +1-877-727-2538 to discuss any questions or concerns you may have with a helpful aviation expert. Cairo, the administrative capital of Egypt, is one of the world's largest urban areas alongside the banks of the River Nile and close to the breathtaking Pyramids of Giza. Cairo is a home to some world's famous attractions such as Sphinx, the treasures of Tutankhamun, the Egyptian Antiquities Museum, and Cairo Opera House. Cairo provides great culture, some of the grandest accommodations and restaurants in the world such as the Four Seasons and the Cairo Marriott. Cairo offers an incredible selection of shopping, leisure and nightlife activities. Shopping ranges from the famous Khan el-Khalili souk (bazaar) largely unchanged since the 14th century, to modern air-conditioned centers displaying the latest fashions including Arkadia Mall, First Residence Mall, City Stars, Cairo Mall, and Galleria. With so many of Egypt's treasures all grouped in one city, Cairo attracts tourists from all over the world.